Mr. Vilaboy joined Cedar Realty Trust in May 2015 and serves as the Company’s Vice President of Property Management. Rich has over 20 years’ experience in property management and operations in the shopping center industry. 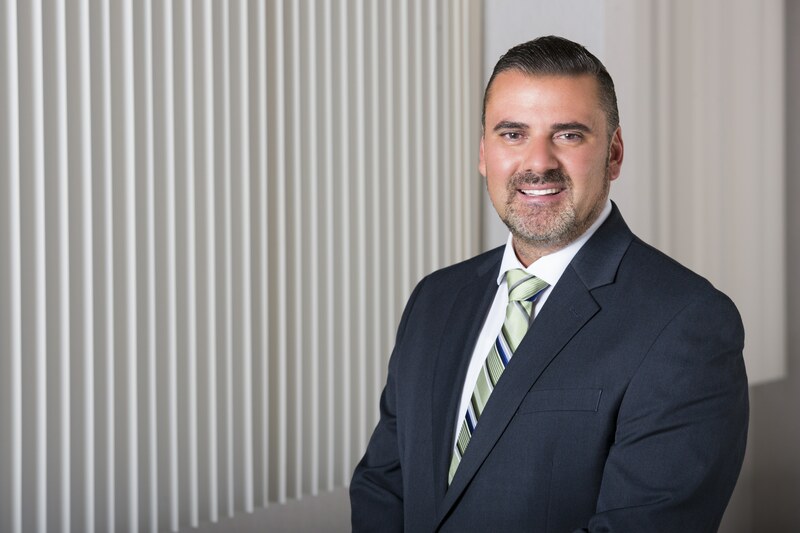 From 2010 to 2015, Rich served as Head of Property Management for a NYC-based private real estate firm overseeing approximately 6 million square feet of shopping centers on the east coast and multifamily apartment buildings with over 1000 residential units in NYC. Prior thereto, Rich was Director of Operations on a development project in the Meadowlands previously known as the Xanadu project, a 3 million square feet project multi-use entertainment and retail complex in the NJ Meadowlands now called American Dream. He has worked in various capacities in operations at other REITs such as Simon Property Group and Mills Corporation. Rich holds a B.S. in Management from William Paterson University and is an active member of various industry associations.